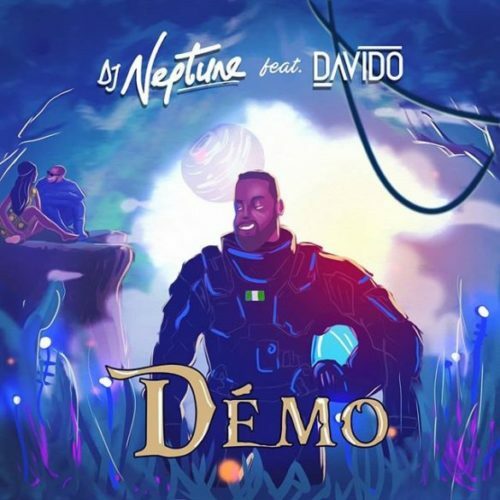 Award winning Disc Jockey, DJ Neptune Presents a brand new banger titled “Demo” featuring Davido. forthcoming sophomore album ‘Greatness II: The Sounds Of Neptune. Enjoy DJ Neptune Demo below.